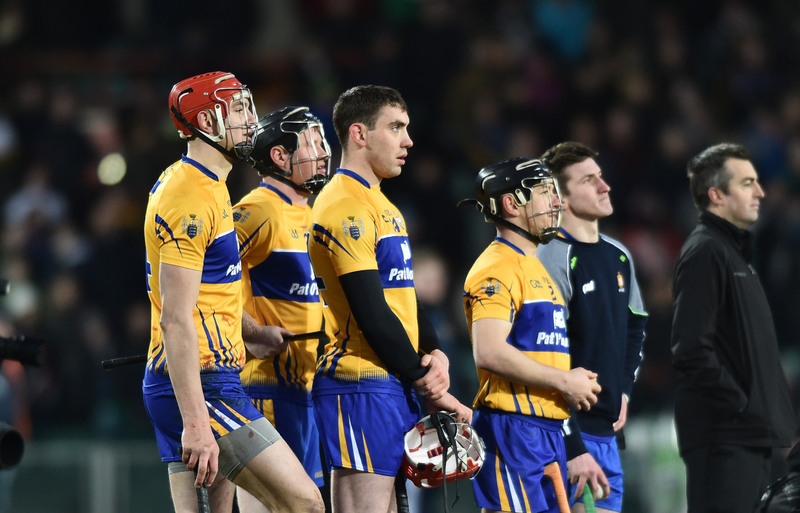 Donal Og Cusack has stepped down from his role as coach to the Clare senior hurling team. 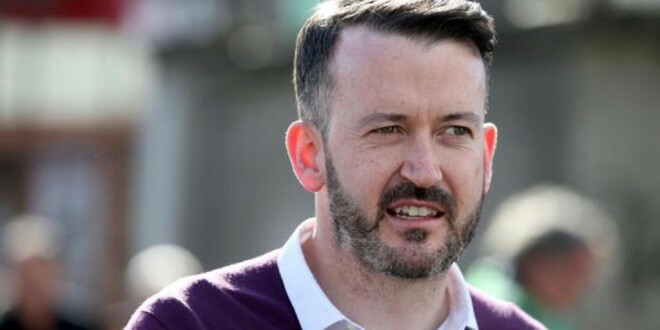 The Cork man made the announcement on his twitter page earlier this evening when he also confirmed that he has stepped down from his role with Sport Ireland with immediate effect. The announcement was expected and had been predicted for the past week. In the wake of his admission that he wrote a character reference for former Irish times journalist Tom Humphries who pleaded guilty to sexual exploitation and defilement, speculation that Cusack was to step down from his role as coach to the Clare senior hurlers had been rife. The former All-Ireland winning Cork hurling goalkeeper, in a statement on Twitter at the weekend, apologised “for any hurt caused”. Last week, the Dublin Circuit Criminal Court heard how Humphries, a former Irish Times journalist, groomed and sexually abused a teenage girl. 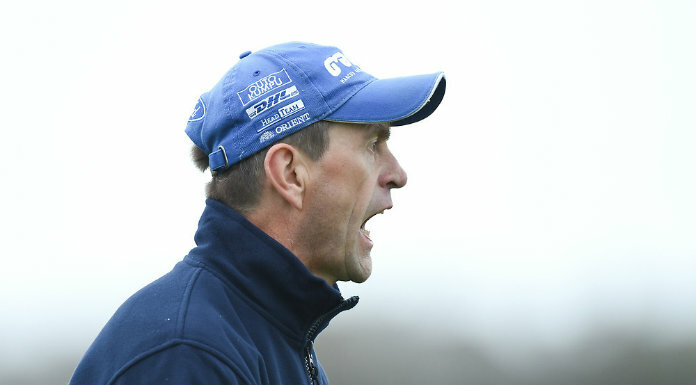 In his statement this evening Cusack said “I have informed the Clare county board, Clare senior hurling management and players that I will not be resuming my position as coach for 2018 I do not wish any controversy to detract from the important work of the board. Joint managers Donal Moloney and Gerry O’Connor thanked Donal Og for his “contribution to Clare hurling for the past two years and for helping the team to gain promotion to division 1 and to a national league title. Preparations are underway for the AIG Fenway tournament in Boston and we are seeking to finalise the management team which will drive Clare hurling forward. Speaking at the October meeting of Clare GAA this evening Moloney also responded to comments made at a previous meeting with regard to alleged payments to the coach. “From our perspective we always believe in the voluntary ethos of the GAA. We have always held true to that principle and every coach we have involved for nine years, through minor, and under 21, they get mileage rate. They don’t get any other support or any other sponsorship or endorsements from any other source”according to Moloney who said that any evidence needed to support that could be provided.